Over many years Reliance has worked with a variety of customers in diverse markets, giving our engineering team a very broad experience of problem solving across many different applications. 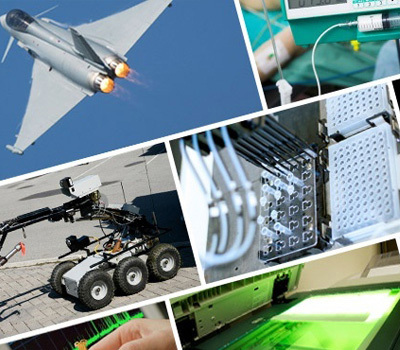 Where our customers’ own engineers may be highly focused in their specific application area, we provide complementary design expertise based on experience in other areas. We have developed our technical experience pertinent to specific market areas, including for example a thorough working knowledge of appropriate processes, materials, finishes and design techniques. This knowledge can provide helpful cross-over into other markets to the benefit of all our customers. Our core expertise has been developed from high accuracy instrumentation, giving us an in-depth understanding of precision mechanics. We utilise this knowledge in our larger scale actuation work, which helps optimise the performance and quality of the system.